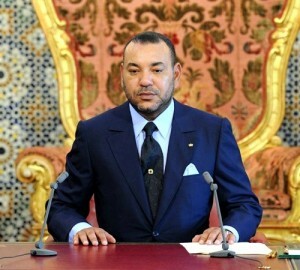 Maghreb Arab Press (Rabat, Morocco, July 25, 2014 ) — King Mohammed VI has sent a message of condolence to Algerian President, Abdelaziz Bouteflika, over the crash of Air Algerie jet. In the message, the sovereign extended his sincere condolences and deepest sympathy to the Algerian President and the victims’ families. The Air Algerie flight, which went missing en route from Burkina Faso to Algiers with 116 people on board, crashed Thursday in eastern Mali. 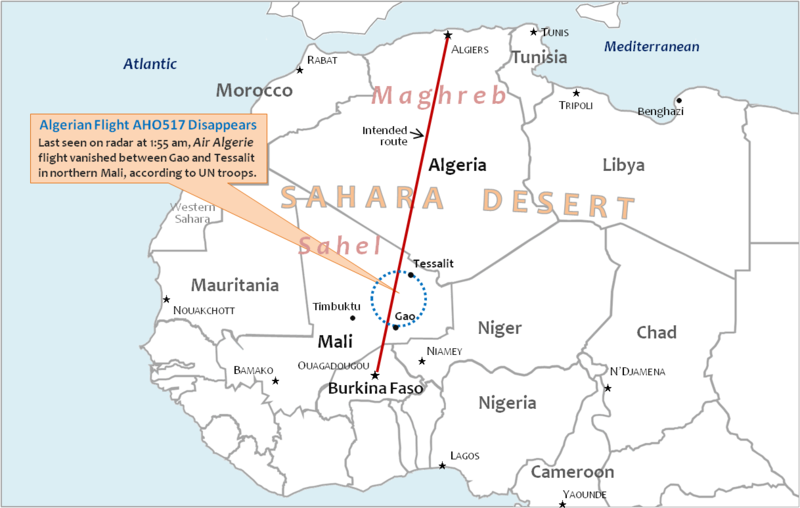 Wreckage of Flight AH 5017 was found by French soldiers near Malian border with Burkina Faso, where it is believed the plane came down due to bad weather.